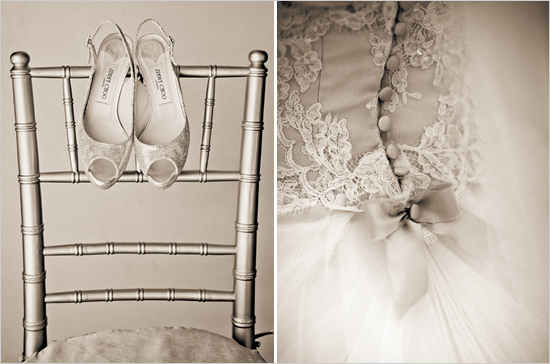 Our next wedding, without a doubt, is truly a classic. 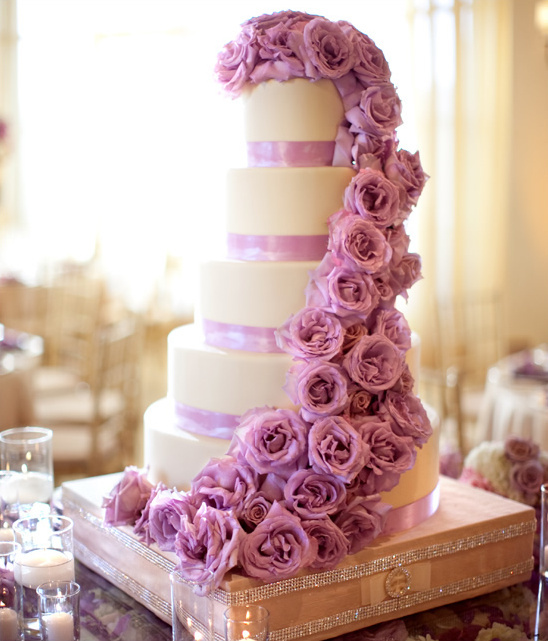 It has a royal inspiration feel to it. 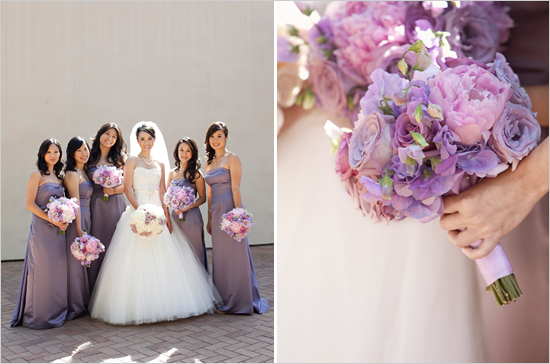 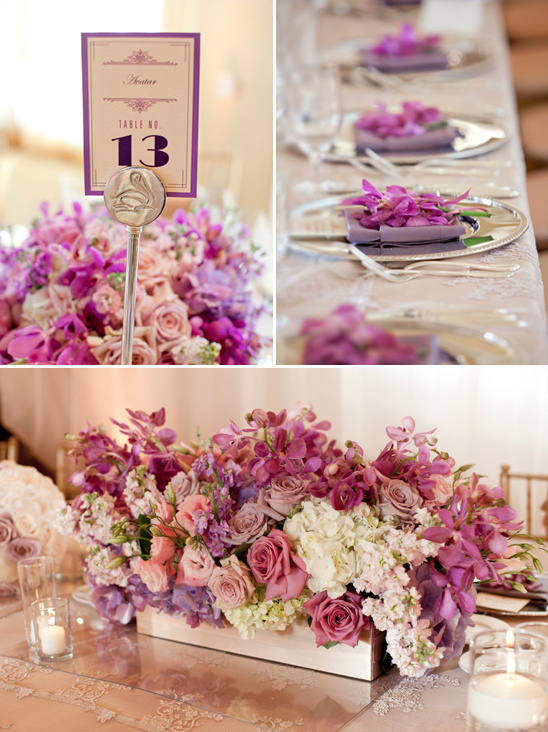 Extremely classic and timeless with lavender and ivory elements flowing throughout. 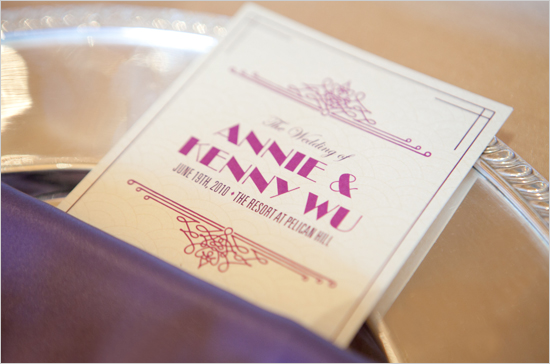 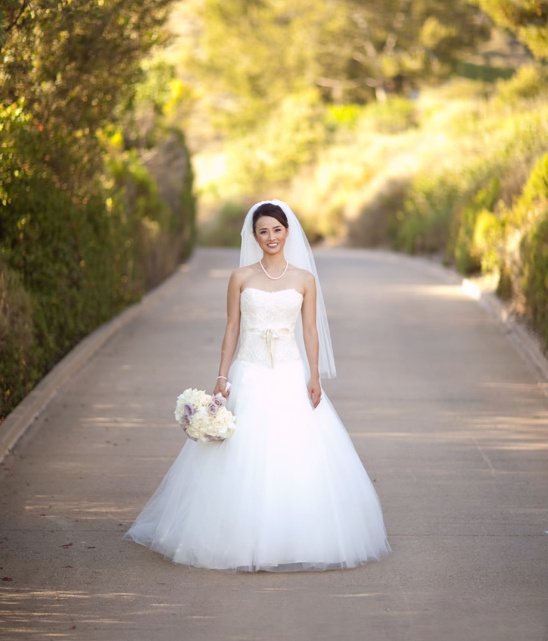 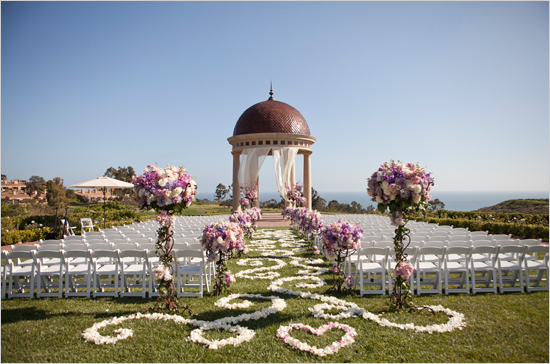 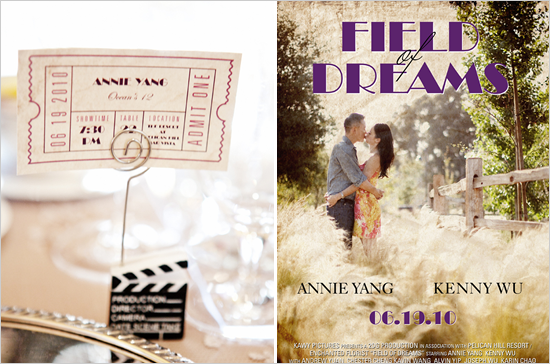 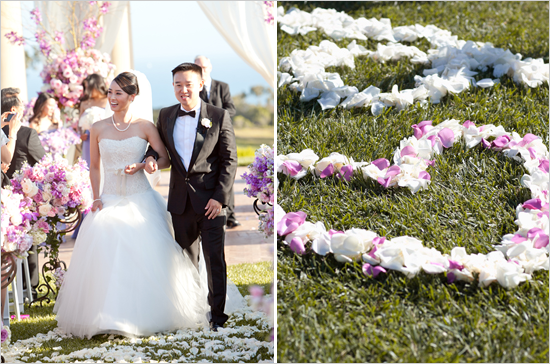 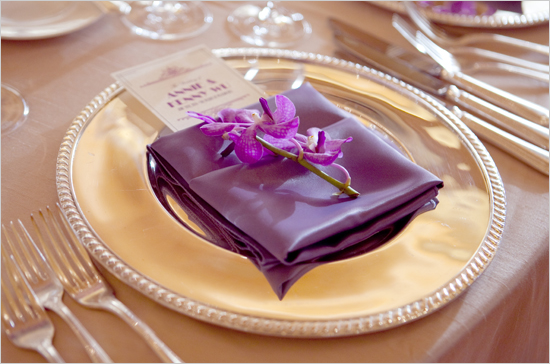 Event Planner Carolyn Chen of The Special Day planned a magnificent event with over the top details. 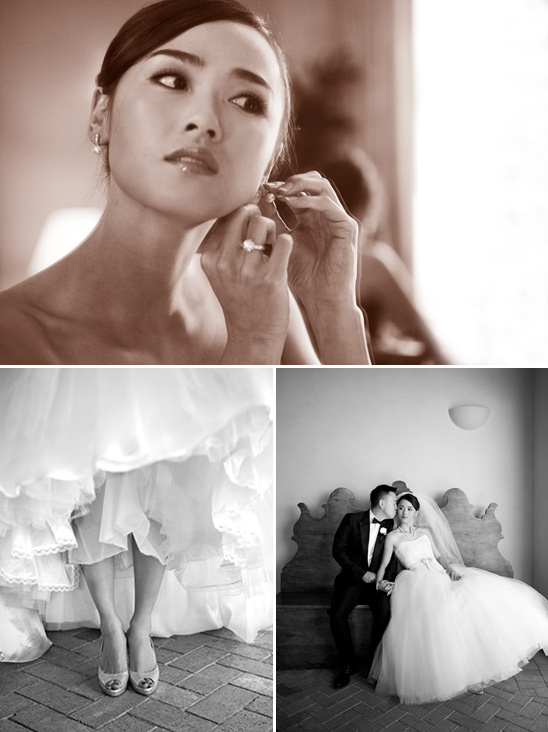 In fact, there are so many more breathtaking photographs to peruse in the full gallery. 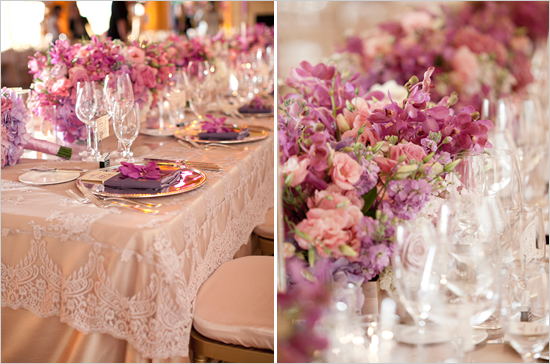 All of this elegant goodness was captured by Aaron Delesie. 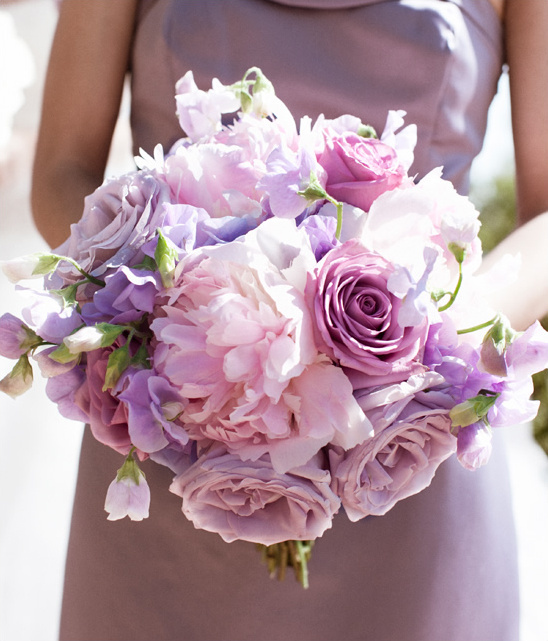 A special thanks to Leila Khalil from Be Inspired PR for sharing these lovely wedding ideas with us.